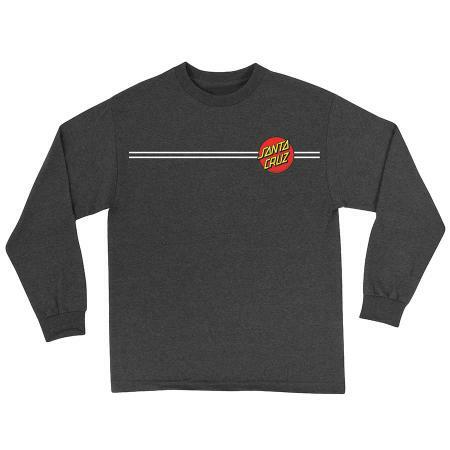 The classic Santa Cruz Dot long sleeve t-shirt is a great shirt for all seasons and occasions, as a gift or for yourself. A small logo in the front with stripes, and a large logo on the back. 100% cotton, preshrunk.